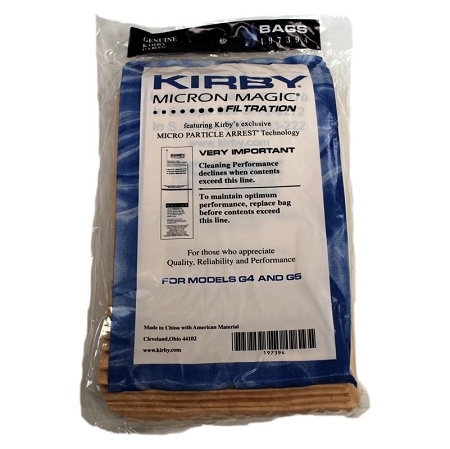 Kirby Genuine G4 & G5 vacuum cleaner bags. Packed in four packages of nine bags for 36 bags. Great deal with free shipping. FREE shipping is not combined with any other promotion unless it too comes with free shipping. 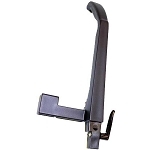 All orders with free shipping are shipped by carrier of our choice and in the US only. Q: I am trying to locate bags for my Kirby sweeper The bag that I bought last has the number 190694. On the sweeper it has a G4 on the front. Can you tell me which sweeper bag I should buy? 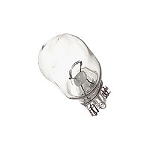 Q: is this/do you have, hepa filter bags for G5 series?